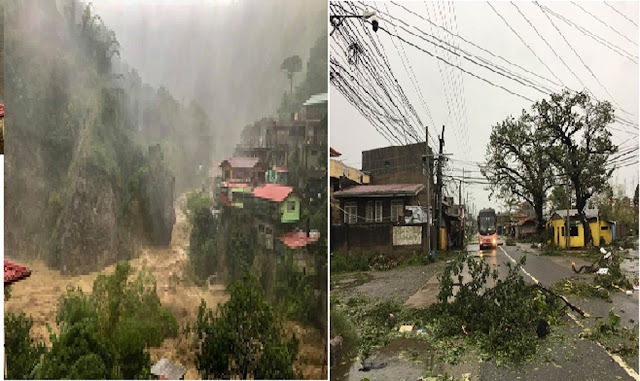 The death toll from Typhoon “Ompong” rose to 59 and dozens were left missing after its destruction hit Northern Luzon towards nearby countries like Hongkong and China. The world’s biggest storm this year has damaged vast areas from the tip of the country, ripping-off trees, road closed due to landslides and flooded areas affecting business, agriculture and individuals lives and properties. About 20 typhoons and storms landfalls in the Philippines each year, killing hundreds of people.